Need a Top Agent to Sell Your Rancho Palos Verdes Home–Norma Toering and Her Team Are the BEST! 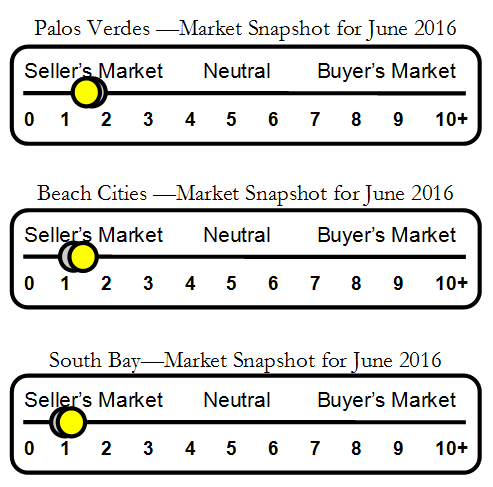 If you’re in the market to find a top Palos Verdes real estate agent to sell your Palos Verdes property, the choices can be daunting since there are so many agents and real estate companies to consider. The agent you choose to list and sell your residence is one of the top two most important decisions you will make during the entire real estate transaction. The other one is pricing the property. The best real estate agents can help you make pricing the property simple with their knowledge of the local market, neighborhood experience, negotiating expertise and awareness of current real estate trends. Me: Hello, this is Norma Toering with Charlemagne Int’l Properties. Forbes: Hello, I’m with Forbes Magazine and am calling you regarding our annual Forbes 400 List. Forbes: No, but we need your help establishing the value of property in Palos Verdes that belongs to a person on the list. Is that something you would be willing to do? Me: Sure, but I’m curious about how you happened to call me? Forbes: You seem to be the local luxury home expert in Palos Verdes. I checked online and found your information on several different sites and searches. 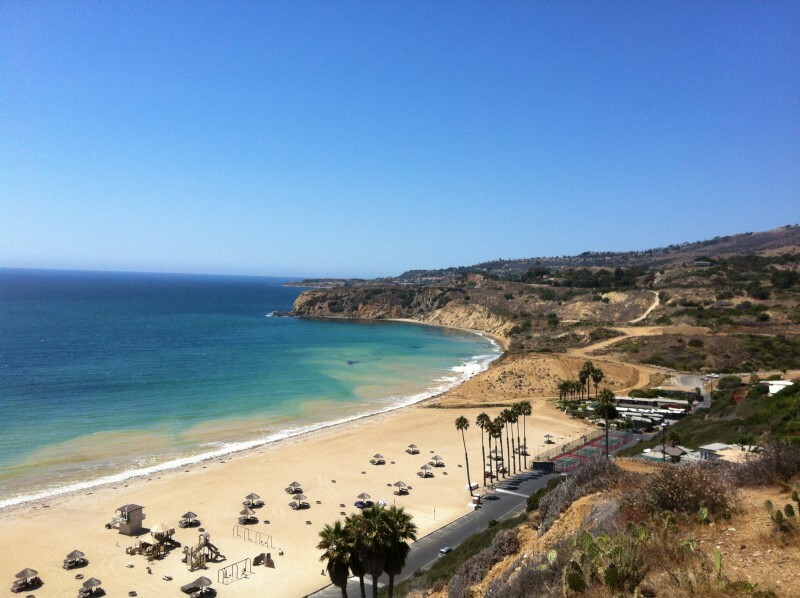 You’re very thorough and knowledgeable about the Palos Verdes area. How sweet is that? Did it happen overnight? No, but after eight years of blogging, and thousands (over 4000) of real estate articles in cyberspace, it is nice to know a reporter in New York City found my information when she needed to put her finger on a local luxury property professional on the Palos Verdes Peninsula. This blogging gig might pay off after all. 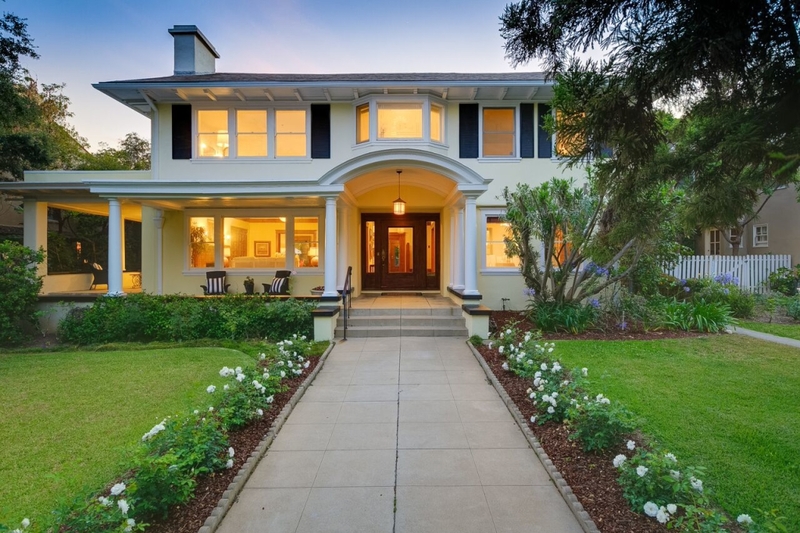 Norma & Josh Toering discuss how to sell your Palos Verdes property with maximum net profits. Norma Toering broker-owner of Charlemagne International Properties began selling residential properties in the South Bay of Los Angeles in 1992. 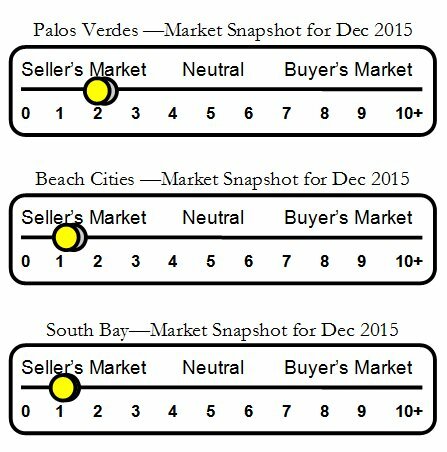 Although my primary area of concentration is Palos Verdes, my company has a number of sales in the beach cities, San Pedro, and other South Bay areas. Past clients enlisted our help to sell or buy property in Palm Desert, Rancho Mirage, Needles, Pasadena and the other regions of California. Yes, we will travel to represent our clients. 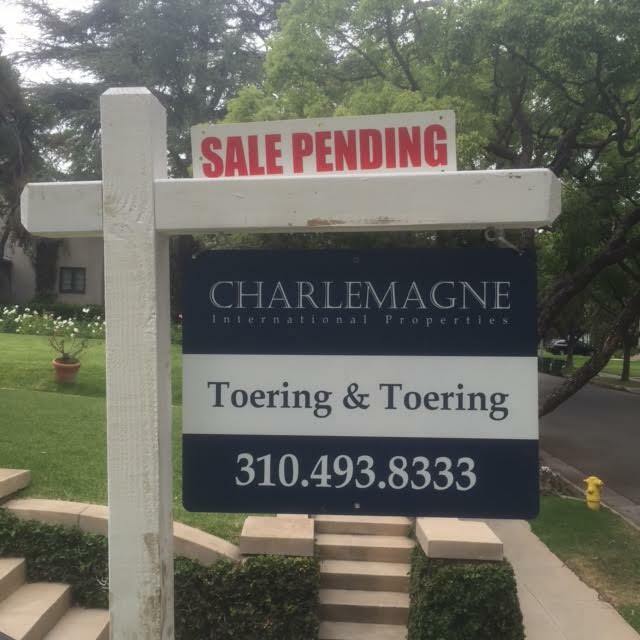 Staged and Ready to Sell–Pasadena CA property presented by Charlemagne Int’l Properties–Norma Toering, broker. 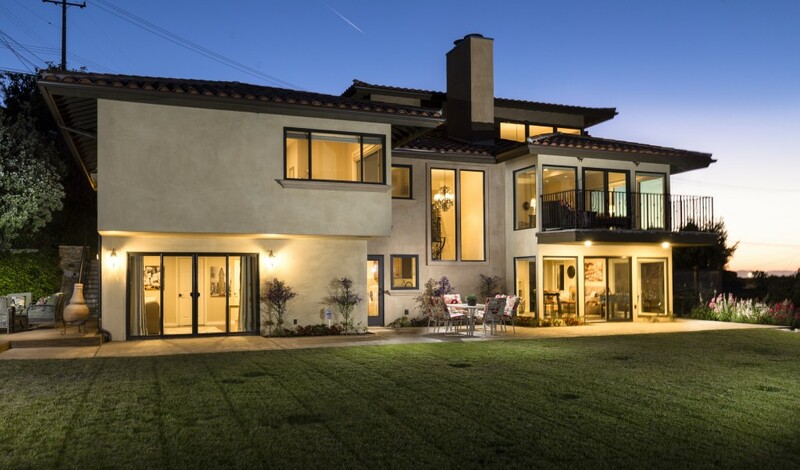 Charlemagne Int’l Properties is headquartered in Rolling Hills Estates, CA and is the boutique real estate company founded by Norma Toering after years of working as an agent and associate broker for one of the Big Box Brokerages in Palos Verdes. Our goal is to provide an elevated level of service to our clients through every step of a real estate transaction. The depth of our real estate knowledge impacts our customers’ bottom line. Our negotiating skills can have a positive impact on net profits. Real estate, especially in California, is expensive and most likely one of the most valuable assets in a client’s investment portfolio. Every seller and buyer deserve a dedicated real estate professional with high integrity and one who will put their client’s best interest above all. The Internet makes it easy to find standout agents in the local market. Forbes magazine phoned and requested my help in determining the value of property located on the Palos Verdes Peninsula. Charlemagne Int’l Properties represented the Seller. A current seller sent a message of gratitude this morning after learning we successfully negotiated limited repairs and no credits on the sale of her property. Those words of appreciation mean we are doing the job she hired us to do–represent her to the best and highest level possible. That’s what we do. 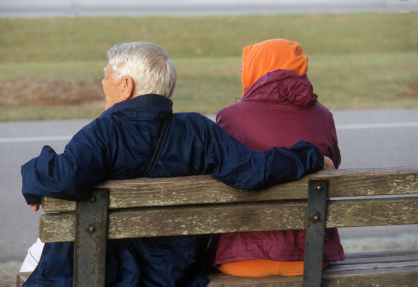 Real estate customer service is not dead. At least not at Charlemagne Int’l Properties located in Rolling Hills Estates, CA. 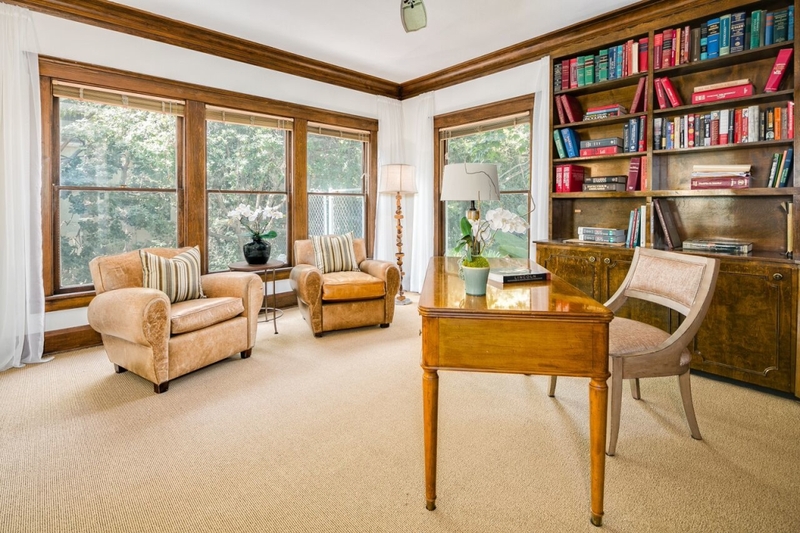 Although, one may wonder if calls are not returned, and details are left unattended causing homeowners to feel the weight of the myriad of details involved in selling a Palos Verdes property seem to rest solely on the seller’s shoulders. As one seller recently commented, “Who knew selling a house involved so many moving parts and so much time?” At Charlemagne, we make every effort to reduce the stress and burden of selling your Palos Verdes property. We love it when people are talking about Charlemagne International Properties and Norma Toering andTeam. Let me share a few of the comments we receive on a regular basis from clients who are delighted with their real estate experience with us. “I will give you a 10-star review! Where do I review?” – A long term client who we help with 8 real estate deals! I think one reason real estate professionals are often undervalued is because so much of our work happens behind closed curtains. If you’ve ever participated in a theatrical production, you know the vast amount of work involved before opening night. The goal is to have a seamless production for the attendees to enjoy. 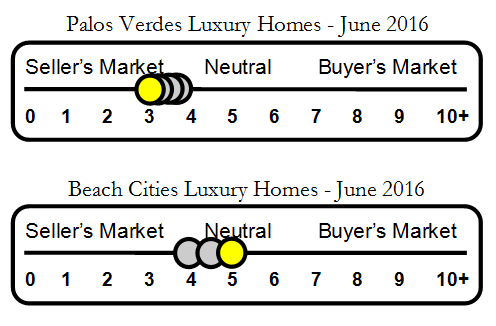 There’s a real correlation between a play’s opening night and presenting a new Palos Verdes listing to agents, brokers, open houses and the online audience of an untold number of prospective buyers. The value and esteem of a real estate professional would be elevated if we involved the homeowner each time we inched her/his property closer to “opening day.” For instance, before placing a property on the market, we check with a title company to ensure the seller has the right to sell the property. We review property tax records for square footage discrepancies and review the MLS history of the property. Sometimes a visit to city hall is required for a review of permits and discussion of how current issues must be handled to comply with local requirements. The list goes on and on with the consistent use of the words, “best interest,” “someone we can trust” and other terms reflecting honesty and integrity. We work with one of the top staging companies in Los Angeles. Presentation of the property in its best light cannot be overlooked. Currently, we are helping a seller arrange for wallpaper removal, a fresh coat of paint throughout, and vetting local staging and estate sale companies to ease the burden of preparing the property for sale. No room will go untouched. Prospective buyers are financially savvy, market knowledgeable and searching for the best value. Our goal is to make sure your home delivers on each count. No house is sold without a ready, willing and able buyer. We specialize in helping couples downsize and maximize the value of their Palos Verdes property. The above seller received a financial blow delivered by the appraiser. The home appraised $50,000 below the accepted offer. Some agents would have suggested the seller adjust her price in order for the bank to fund the buyer’s loan and move on. After all, the property was not her primary residence, and she was finalizing the settlement of her mother’s estate. I knew the appraiser was off on the value. Call me crazy, but I got up at 2:00 AM and wrote a 27-page rebuttal to the bank. I asked for and received a second appraisal. The property appraised a few thousand dollars OVER the accepted offer price, and we moved forward with only a short delay. The seller was beyond ecstatic with the results. There is no question sellers and buyers receive varying levels of representation when it comes to their real estate transaction. 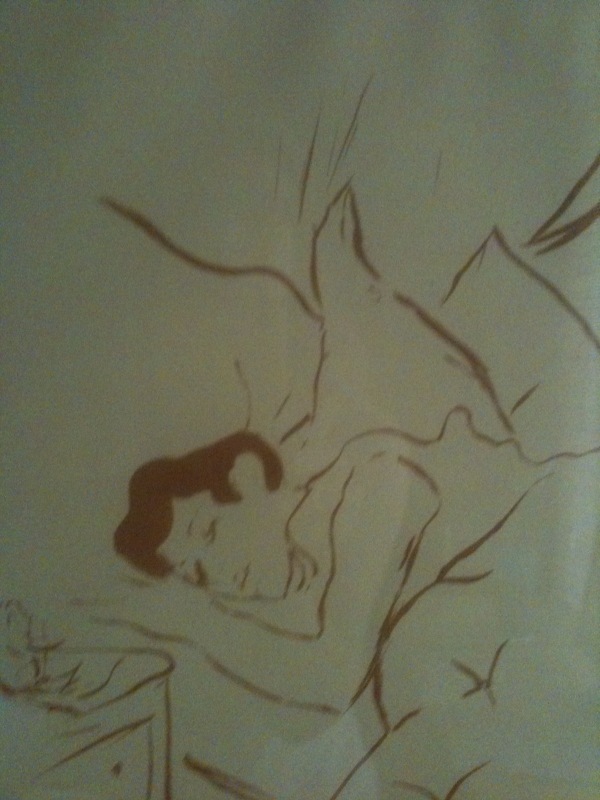 The additional commission I received was small ($1250), but $50,000 more for the seller was huge. I went the extra mile for my client’s sake, not my self-interest. When it comes to selecting a real estate firm to represent your interests and your valuable asset, give it the careful consideration a decision of this magnitude deserves. That one decision will impact the experience you have during the process and perhaps more important; your representation will affect the bottom line of your closing statement from escrow. You will sleep better knowing you made the right choice, and the sale of your property is in capable hands. 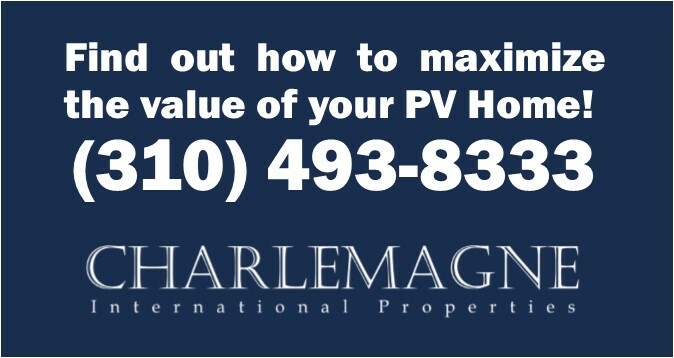 Choose Charlemagne Int’l Properties when only the best will do. 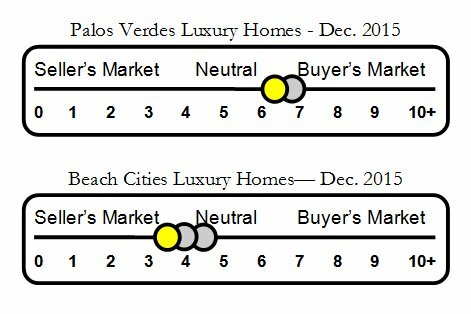 We’ve been selling Palos Verdes homes since 1992, and our top priority is helping you achieve the best real estate results possible. We care about the sale of your property and what’s best for you. Our pre-listing marketing includes over five pages of steps we take to make sure every property we list receives top-notch online marketing presence. Today’s buyers search online first. It’s imperative your property is presented in its best light from day one. Merely listing it on the MLS is not enough. 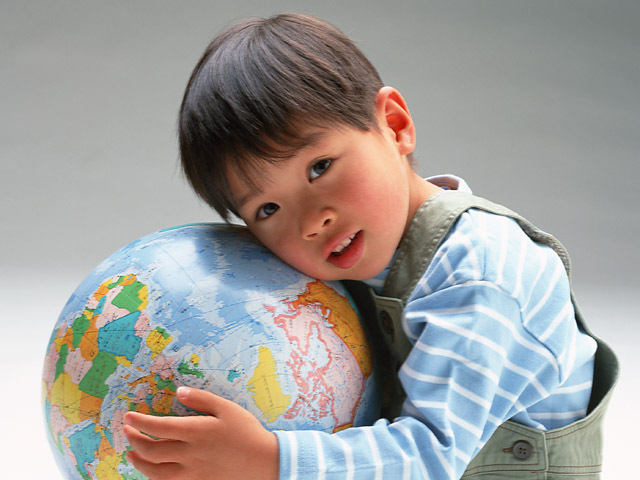 We list locally, but we market to the world. 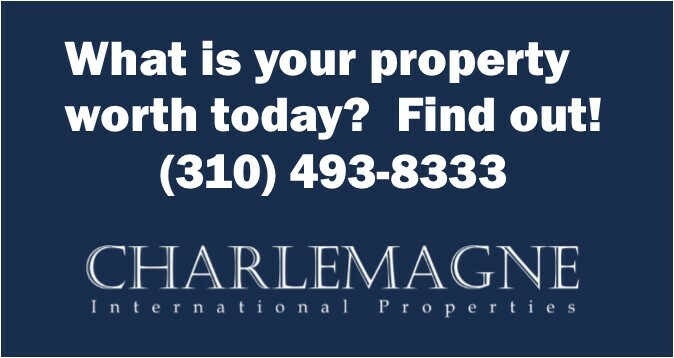 Charlemagne Int’l Properties sells locally but markets your Palos Verdes Property to the world. If it’s time to discuss the sale of your Palos Verdes property with one of the best brokers and agents in the South Bay of Los Angeles, we’re ready to help you maximize the value of your home whether it is a cottage or a castle. We offer a one-hour free consultation and evaluation of what steps you can take to sell your property at the highest price the market will bear. Our award-winning blogs are ranked in the top 100 real estate blogs in the world. We’re serious about sharing our real estate knowledge and expertise with our clients. When you’re ready to put our real estate expertise and experience to work for you, give us a call, text or email. 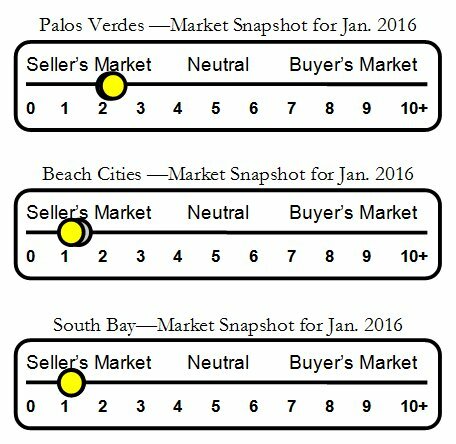 If it’s time to sell your Palos Verdes or South Bay home of many years, we can help you with the task of preparing, selling and moving. Take a few moments to listen to the downsizing video below. Imagine how thrilled you will be to have a sale pending sign in front of your Palos Verdes Property.